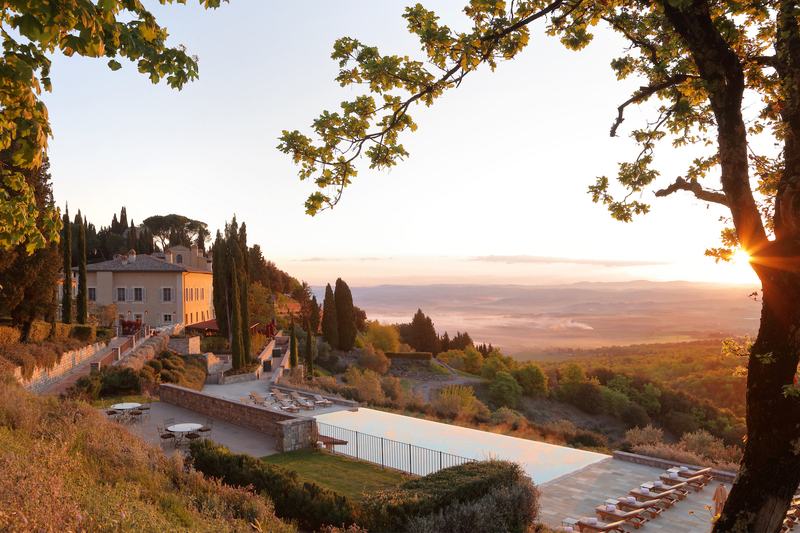 Located at the heart of a UNESCO World Heritage site of Val d’Orcia, Rosewood Castiglion del Bosco is set within 5,000 acres of 800 year old estate in magical Tuscany, Italy. 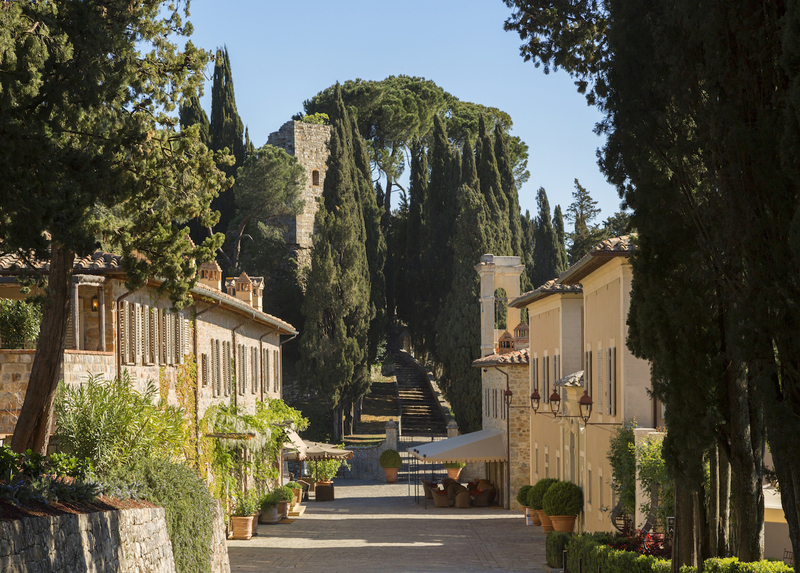 A typically Tuscan cypress-lined road leads to the historic Borgo which was the centre of the estate’s activities and farming community for hundreds of years. 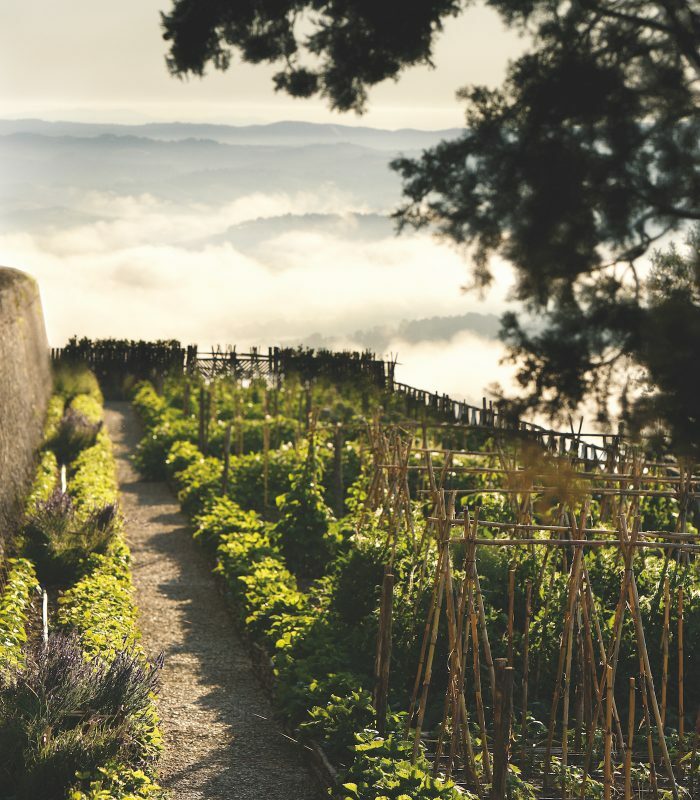 Located on a hilltop that overlooks the patchwork fields that flow towards Montalcino and surrounded by the ruins of a medieval castle that gives the estate its name, Rosewood Castiglion del Bosco is just begging to be explored. Within the Borgo itself is a manor house, old winery, stables, church of San Michele Arcangelo, priests’ houses and other buildings that have over time been restored and repurposed. The village also features a cooking school, two restaurants, organic kitchen garden, 23 suites, spa, pool and fitness centre for guests to enjoy. Priceless works of medieval and early renaissance art can also be found throughout the Borgo houses. 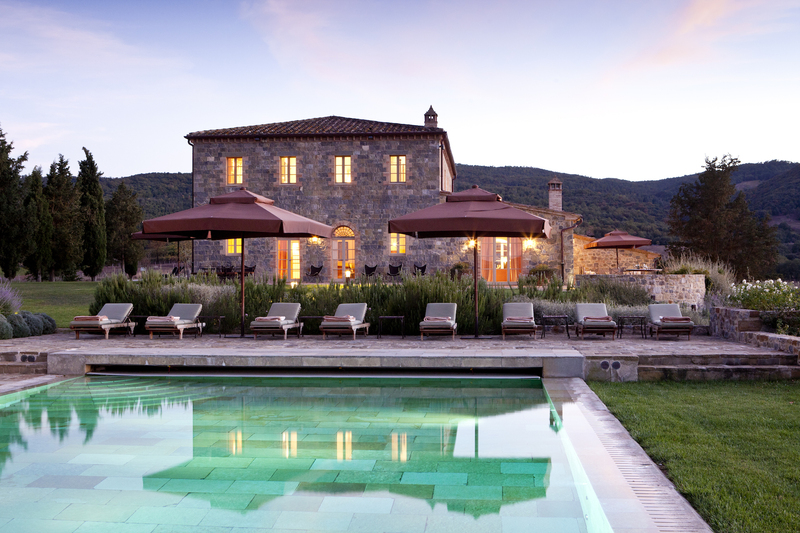 Castiglion del Bosco has no less than 11 one-of-a-kind luxury Tuscan villas (three of which are in the Borgo) created from 17th and 18th century farmhouses which can be seen scattered across the landscape. Each villa has its own unique features such as private heated pools, pizza ovens, private tennis courts, terraces, pergolas and/or gardens all surrounded by the outstanding beauty of the natural landscape. 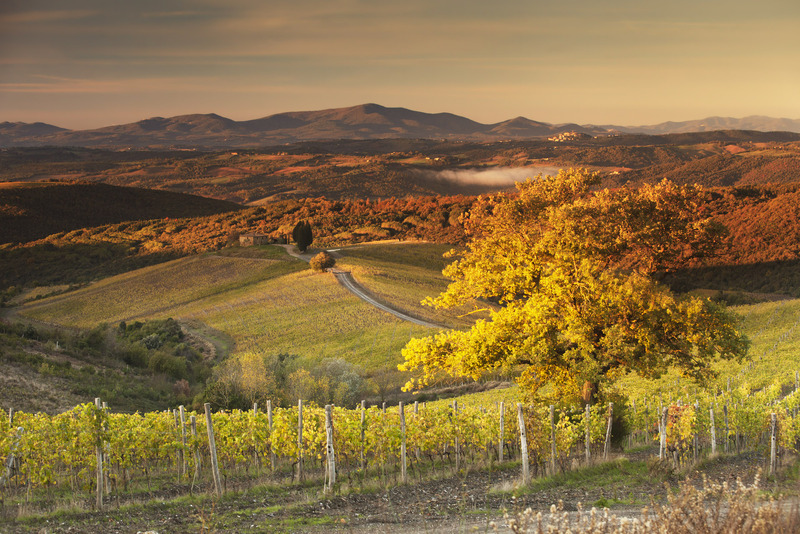 Wine enthusiasts will be pleased to know that Castiglion del Bosco produces Brunello di Monalcino – a ruby red, intense and complex wine. 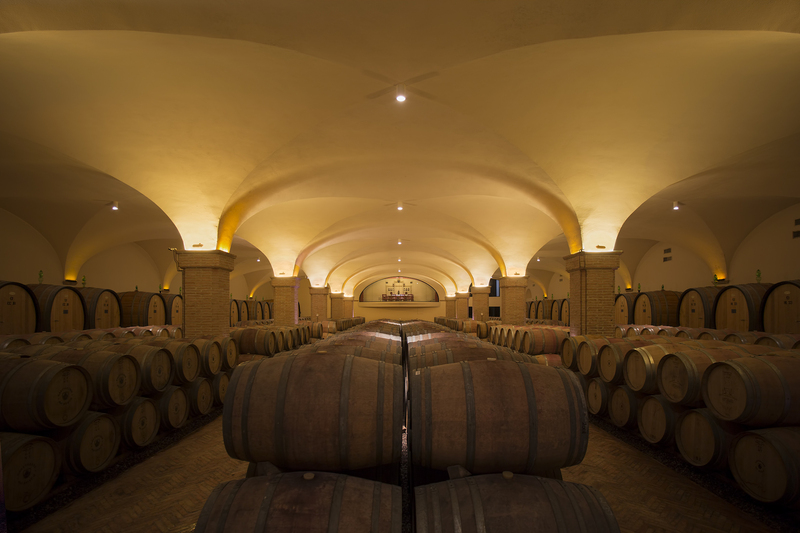 As the fifth biggest producer of the wine in the region, Castiglion del Bosco harvests the wine in a two-stage hand selection process and barrel-aged, all of which is overseen by enologist Cecilia Leoneschi. 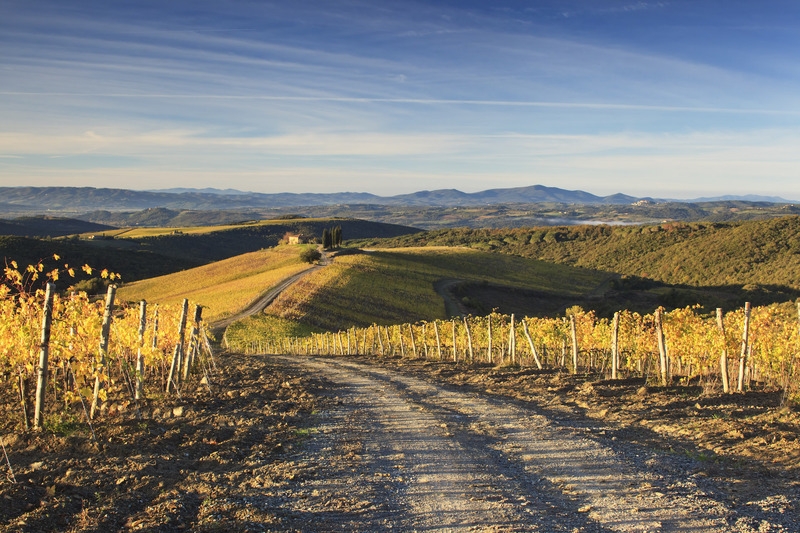 To book a wine tours and tastings at the winery you can learn more here. As you would expect dining at Rosewood Castiglion del Bosco is absolutely phenomenal. 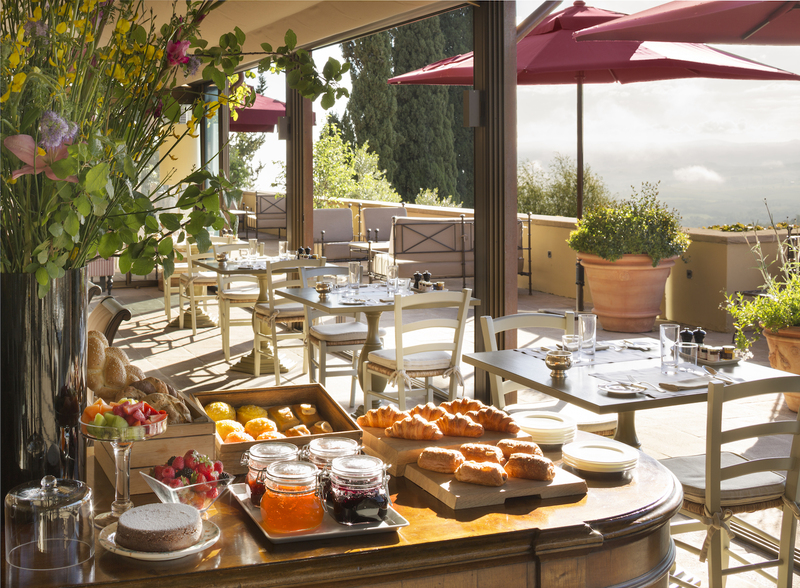 Offering authentic cuisine and a warm atmosphere Osteria La Conica is the perfect setting for lunch or dinner as it overlooks the rolling Tuscan countryside, or you could choose to dine in the evening at Ristorante Campo del Drago and Il Bello Della Domenica is ideal for Sunday brunch. These options, along with two bars in the Borgo to choose from, ensure the finest and freshest Italian dishes are available. Fresh organic fruits and vegetables are brought to life by executive head chef Enrico Figliuolo who combines the finest seasonal flavours to create simple delicious dishes that respect cultural traditions. At the heart of the Borgo estate’s former wine cellars is The Spa at Rosewood Castiglion del Bosco, a calm haven for guests to unwind and enjoy the sauna, steam bath, relaxation area, lush private garden and exclusive facial and body treatments which all combine to offer a retreat not only for the body but for the soul too. 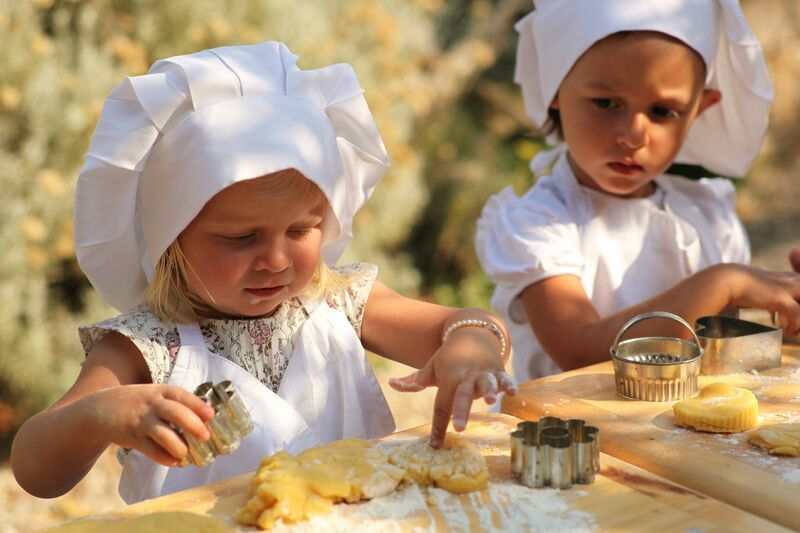 Cookery classes at Rosewood Castiglion del Bosco aren’t just for adults. 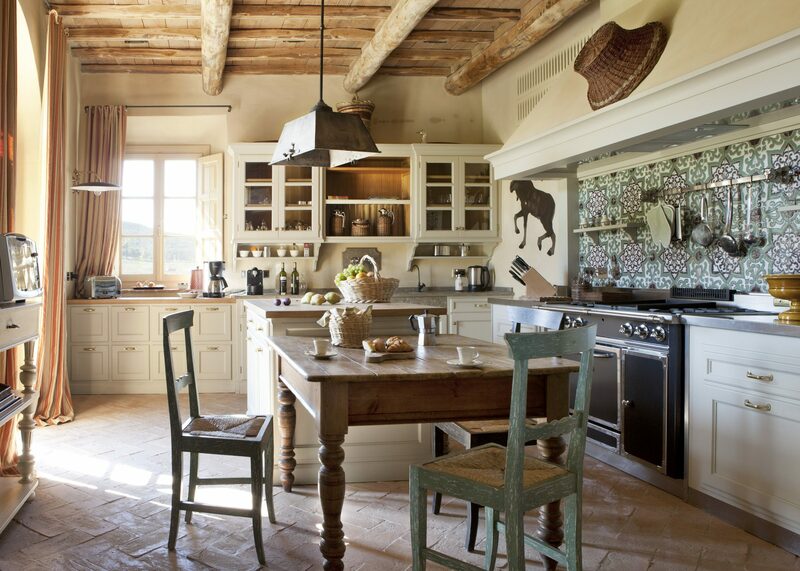 Located in the former Priest’s house in the heart of Borgo, La Canonica cooking school gives guests the opportunity to create authentic Italian cuisine on course that teach you to create Tuscan dishes, fresh pasta and pizza. To find out more about cooking classes visit the website here. 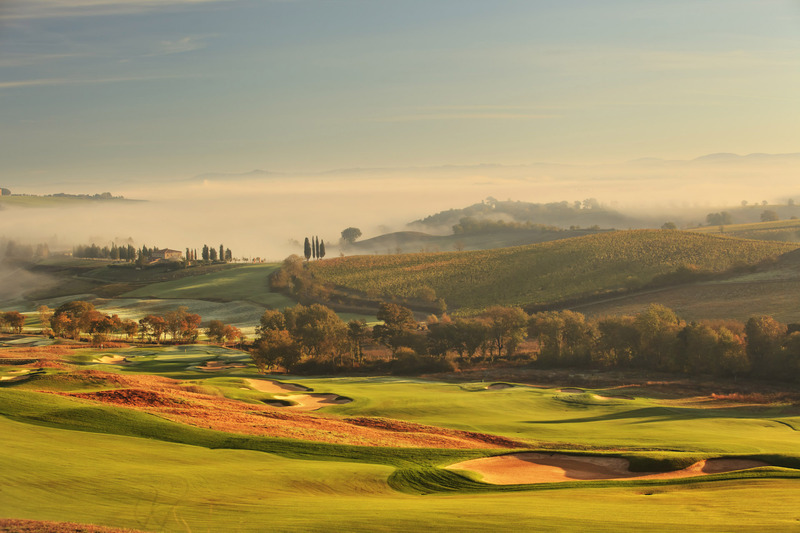 The Club at Castiglion del Bosco is Italy’s only private golf club and is reserved for members only. You can however apply for a once in a lifetime membership discovery experience so that you can enjoy the course during your stay. To find out more click here. 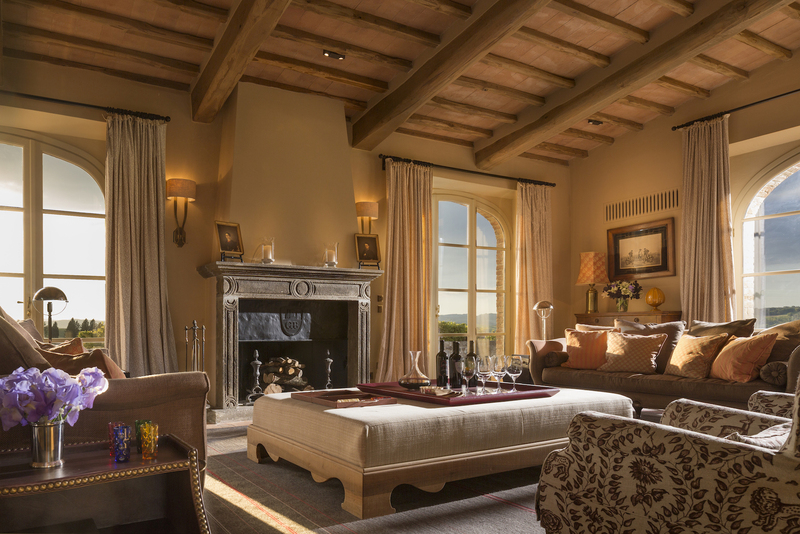 This Tuscan retreat has it all and after a long day of golfing, wine tasting or relaxing in the spa you can sit back and celebrate the beautiful surroundings. 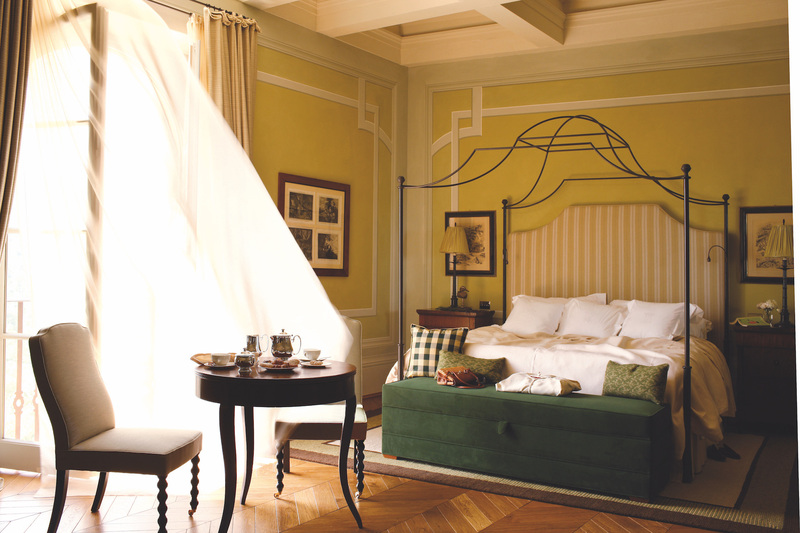 For more information on Rosewood Castiglion del Bosco visit the website here.